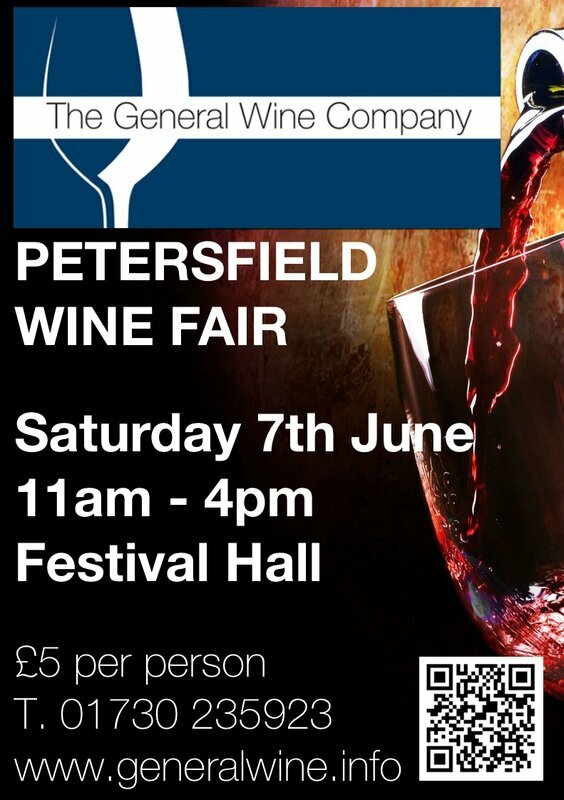 On Saturday 7th June 2014, The General Wine Company are once again throwing open the doors of the Petersfield Festival Hall for their 4th Petersfield Wine Fair. This year promises, as always, a dazzling concerto of wines, spirits, local beer and cider. The Wine Fair provides the unique opportunity to sample over 200 wines from easy drinking whites to show stopping reds, from Patagonia to Romania. The Wine Fair is also proud to present the finest our locality has to offer: Danebury wines, Upperton and Hambledon sparkling wine, Gospel Green cyder and Chilgrove Gin. Choose to delve deeper into the world of wine with the free Masterclasses. These include Coudoulis from the Rhone Valley, France and Franschhoek Cellar, South Africa. Places are limited so reserve early. £5 per ticket. Invite all your friends and purchase 10 or more tickets in a single transaction to receive the special price of £2.50 per ticket. 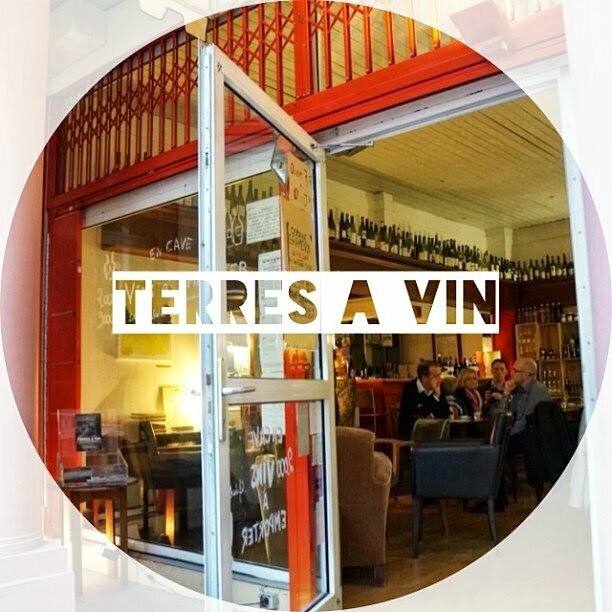 To buy tickets or reserve a masterclass place, please visit: The General Wine Company, 39 Lavant Street, Petersfield GU32 3EL or call 01730 235923. Petersfield Wine Fair. Saturday 7th June 2014. 11am – 4pm. The Festival Hall, Heath Road, Petersfield, Hampshire, GU31 4DZ.